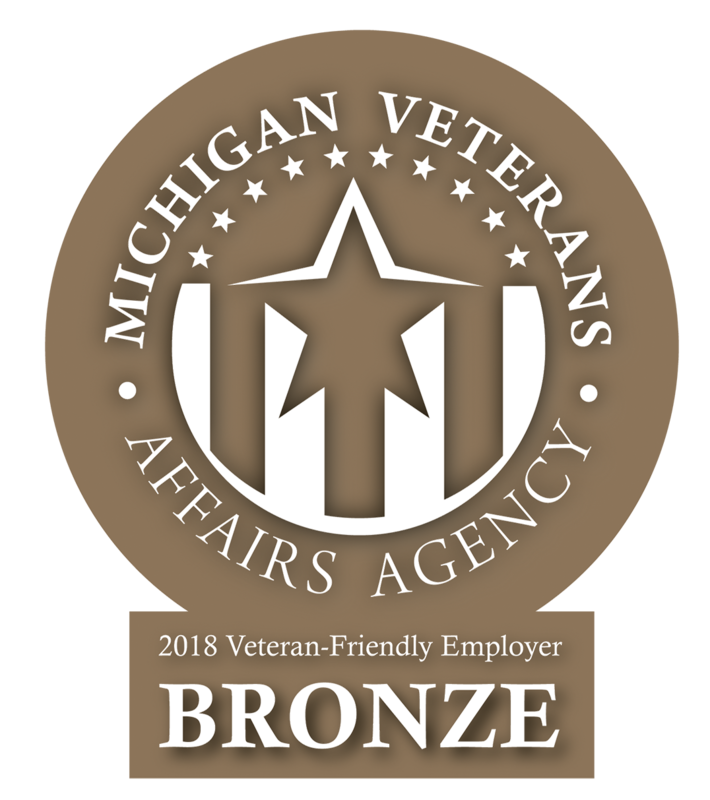 Ayers Basement Systems is a proud member of the Michigan Veterans Affairs Agency. 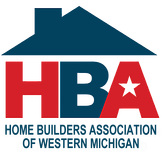 The HBA represents and addresses the concerns of the building industry. We are committed to serving our members and the community through education, political advocacy and community development. This Association promotes ethical practices among its members and strives to provide safe and affordable housing for the communities it serves. 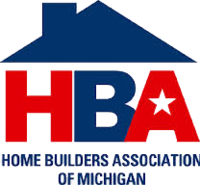 The Home Builders Association of Michigan (HBAM) is a professional trade association, chartered in 1948 with the National Association of Home Builders. HBAM is comprised of 26 local home builder associations around the state and their builder/associate members. It works positively to promote the building industry and impact legislative, regulatory and legal issues affecting housing affordability. 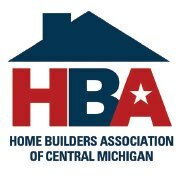 The Home Builders Association of Western Michigan (HBA), established in 1941, is the professional association for members of the housing industry in Kalamazoo, St. Joseph, Calhoun, Barry and Van Buren Counties as well as part of Allegan and Barry Counties. Builder members consist of residential contractors, remodelers, and developers. Associate members represent all professions that support the home building industry.